Remembrance Day service this year!!! SC! “In Flanders Fields”, on May 3, 1915, after presiding over the funeral of friend and fellow soldier Alexis Helmer who died in the Second Battle of Ypres.. 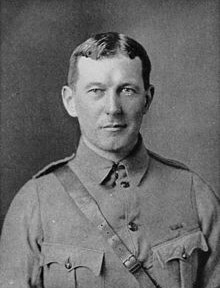 Lieutenant Colonel John McCrae was born in Guelph, Ontario, Canada. and museum dedicated to his life. McCrae served as a Soldier, and a Doctor. note: The first line has the word “grow” and “blow” interchanged. One minute of silence is offered, for us to remember the dead. so we may have Peace.! “O Canada”, The Canadian National Anthem.